Why Is My House Worth Less? Clients often ask, “Why is my home worth less than what I paid to have it built?” As appraisers we dread this question, because of the complexity of the answer and the fact that the client/borrower has a vested interest in the property. In this newsletter, I will do my best to explain a few of the reasons that a home may be worth less than the cost of building it, even if the home was just finished. While a variety of factors could affect the value of a home, these are some of the most influential. A home is very expensive to build and even more expensive when it is customized. Many clients tend to go into a building project with the best intentions of keeping it cheap, but after starting construction their minds start to wander. They begin to think: “What if I move this wall over there?” or “I think we should put in better kitchen cabinets, especially if we are going to be here for the rest of our lives.” This raises the budget and may therefore begin to limit the number of buyers in the market—which could lower the market value of your home. Furthermore, a person wanting to spend a large amount of money on a house may not like the custom features of your property. Such buyers will not pay the cost new for your home with features they may want to change. Why should they, when they could just build their dream home for the same amount of money? This is a simple application of the “Law of Substitution”—and it could further decrease the value of your home. 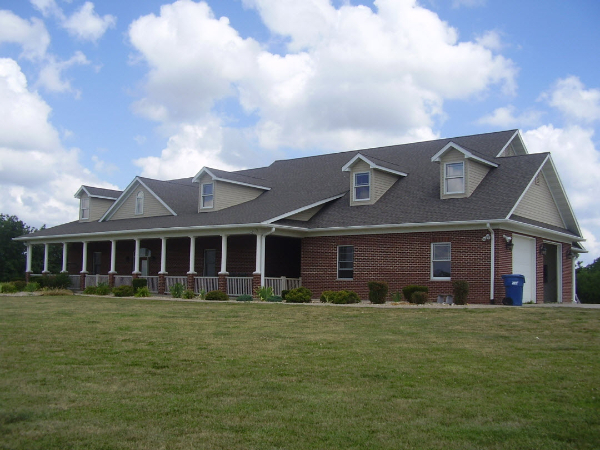 Houses also tend to have less value if they are located on a large number of acres. For example, a larger home sitting on a lot in a subdivision may cost the same amount to build as a home sitting on several hundred acres, but typically the home on the smaller number of acres will be worth more than the home on the larger acreage. This is mostly because of the limited number of buyers in the market for larger properties. Buyers wanting only a lot with a nice home are more prevalent due to the overall price point, whereas buyers wanting a large acreage tract are more limited. 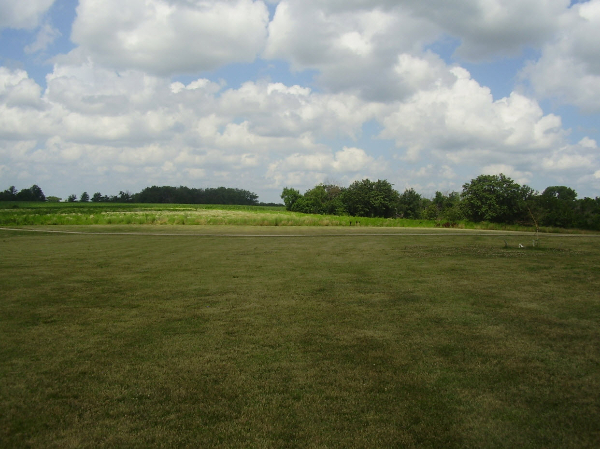 Buyers of large acreage properties also put less emphasis on improvements. Typically they are buying the ground for an investment or for recreation, and so improvements are viewed as a nuisance. A typical buyer wanting a hunting cabin on a larger number of acres does not care if you have a 4,000-square-feet home with granite countertops, and he will not pay what it cost to build it new, even if the home was just constructed. Everything described in this article falls into the category of “external obsolescence,” which is the difference between the cost new after depreciation and what the market would pay for that improvement. Unfortunately, there is very little a client/borrower can do about external obsolescence because it is driven by the market participants and not the individual improvement or cost new. It’s one of the constants in life, like death and taxes. Appraisers have to look at a home from the viewpoint of typical market participants: buyers and sellers. This often requires us to place less value on a home than the cost to build it, even if it was just recently built. People should be aware of this when preparing to build or sell a home.